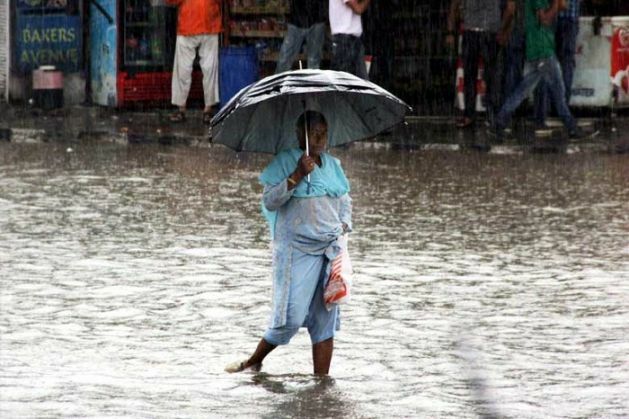 At least five persons are feared dead in a cloudburst in Pahalgam, in south Kashmir's Anantnag district. As reported by Greater Kashmir, two bodies have been retrieved so far. The police, however, is looking for three more people, who have gone missing after the cloudburst hit the Adoo area. According to the Greater Kashmir report, the dead are believed to be nomads who were grazing cattle in the mountains when the area was hit by the cloudburst. Pahalgam has been receiving continious rainfall since yesterday. The Jammu-Srinagar highway has been closed and the Amarnath Yatra has been suspended due to bad weather. Wimbledon 2015: Can Federer keep up the momentum and beat Djokovic for his 18th Grand Slam title?